I use Swedish as my input language and I switch between Swedish and Norwegian keyboard layouts using left_alt + left_shift. By default i have the "input indicator" showing SWE in the system tray. This indicates the input language, which is always Swedish, and this is not of much use to me. What I need to know is which keyboard layout I'm using, and to see that I need to bring the mouse down and hover over the indicator. Again I have to hover in order to see which keyboard I'm using. Does anyone know how to fix this? 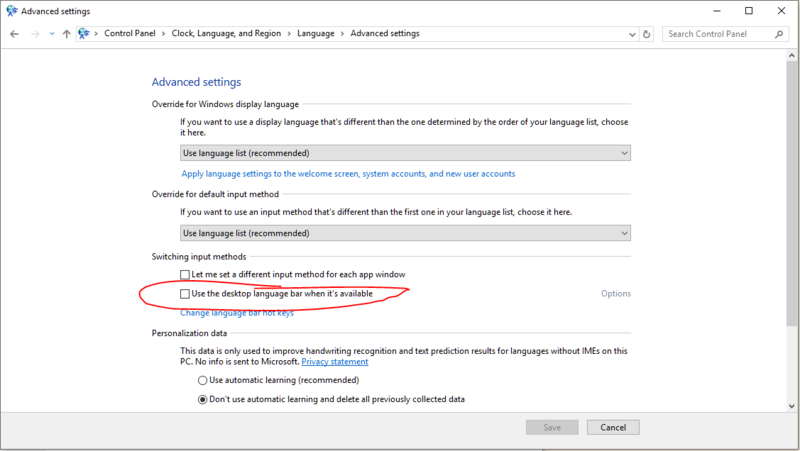 Settings --> Time & Language --> Region & Language --> Svenska --> Options --> Add a keyboard. Why can't I type in the windows search bar and can't access the language bar? 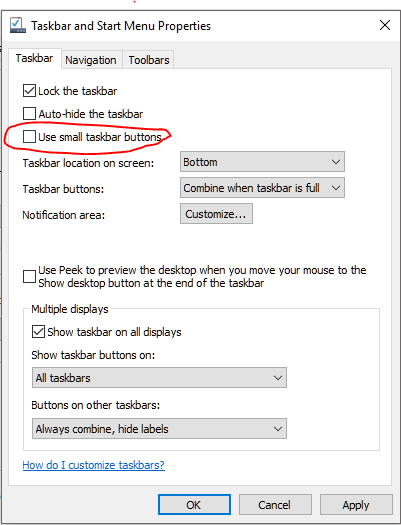 Windows 10: display keyboard layout in taskbar?